Pune is the second largest district in the state of Maharashtra. It is also known as oxford of the East on account of its educational institutions and their fame. 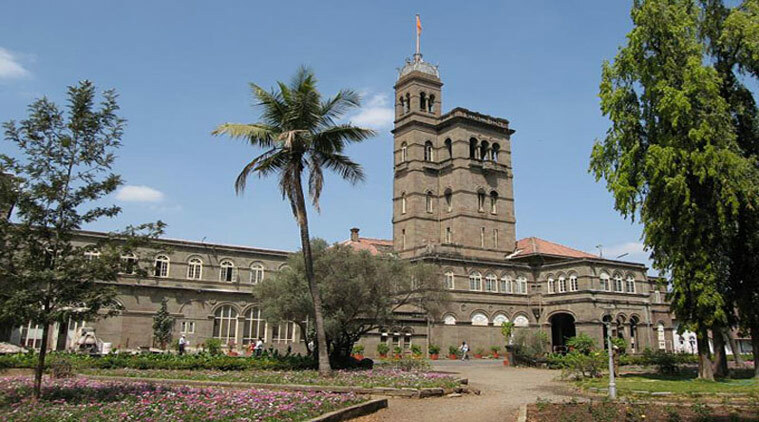 One of the major Central/ State Universities in Pune comprises of Savitribai Phule Pune University, one of the major universities located in Pune.